We love milk here at the Adarne household. As part of a healthy and balanced diet, I make sure everyone drinks milk everyday. Milk is a great source of nutrients and energy and I believe that it can really make or break your day. When I think of milk, Alaska Milk easily comes to mind. You might be wondering why. Well, who can forget their tag line “Wala pa ring tatalo sa Alaska…“. It’s on every Alaska commercial I’ve seen ever since I was a child and I can actually hear it sung into a tune in my mind. I’ve actually sung it and hummed it a few times. 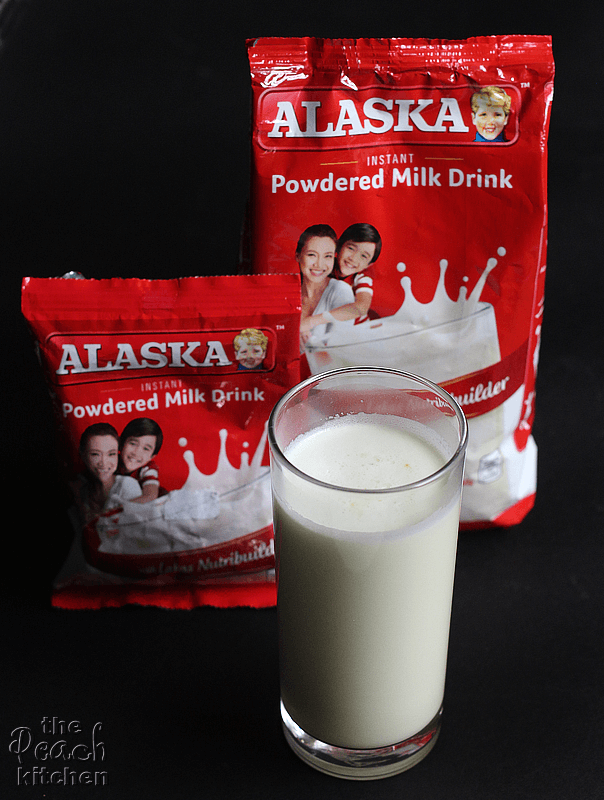 It’s easy to say that we love Alaska because it’s a household name and a trusted brand but let me enumerate the reasons why we love this powdered milk drink. Alaska Powdered Milk Drink with Lakas Nutribuilderhas 20+ essential nutrients which means it contains the nutrients Ykaie needs every day. 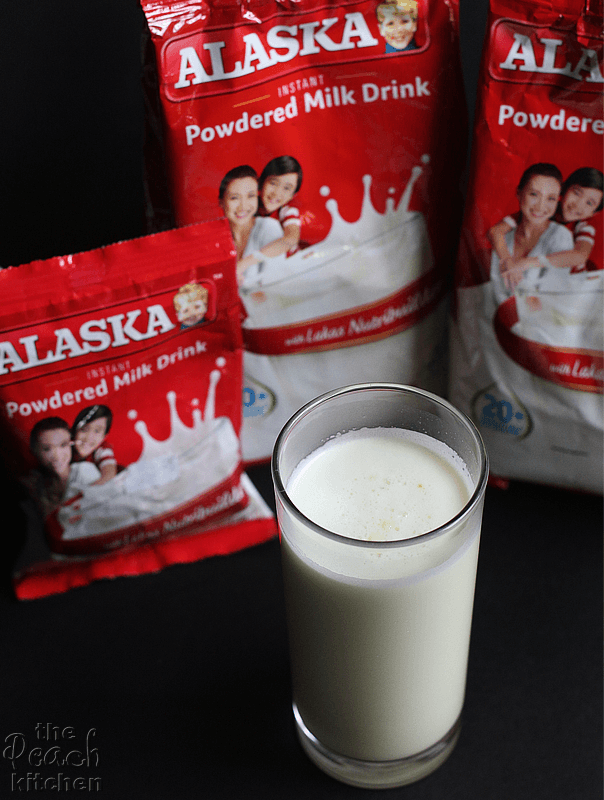 Alaska Powdered Milk Drink is a great source of Zinc which contributes to the normal function of the immune system. It is high in Calcium and filled with Vitamin D which helps in the development of healthy bones and teeth. 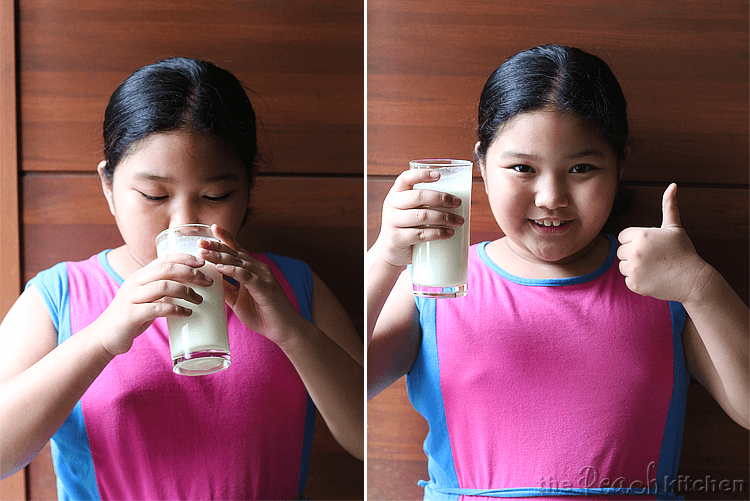 Every glass of Alaska Powdered Milk Drink is fortified with Vitamin A that helps in maintaining your kid’s good eyesight. It is high in Vitamins B1 and B2 which helps release energy from protein, fats, and carbohydrates. It gives Ykaie an energy boost so she can play with her friends all day. Alaska Powdered Milk is super creamy. It tastes like fresh milk. Alaska Powdered Milk is delicious! Ykaie is actually happy when she’s tried it because she loves how it tastes. I even tried it for myself and yes, I do agree that it’s really yummy. So there! We love Alaska not only because it is nutritious and contains all the essential nutrients the body needs, we love Alaska because of its creaminess and because it tastes delicious. Up to this day, I believe.. Sa sustansya at lasa, wala pa ring tatalo sa Alaska…. 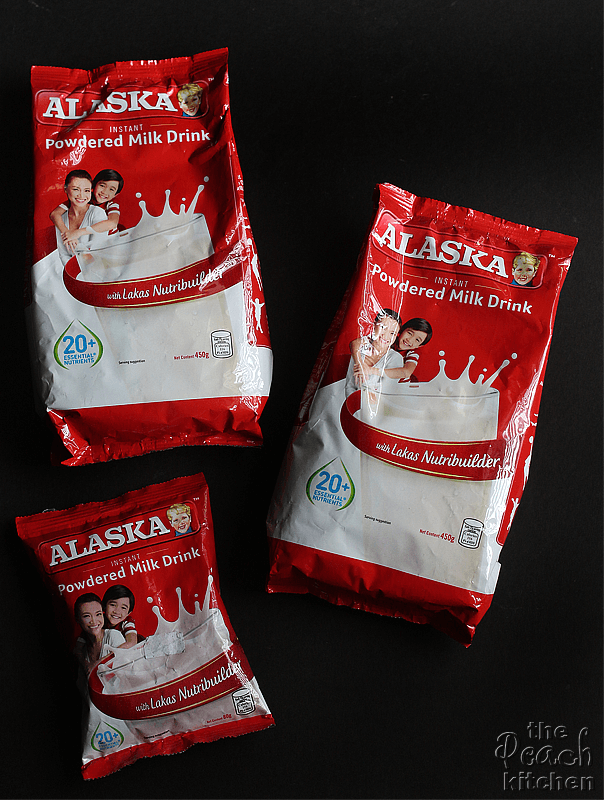 How about you mommies, have you let your kids try Alaska Powdered Milk? I’m sure they would love it! To know more about Alaska, drop by the Alaska Milk Philippines Facebook Page. Oh wow. That sounds very interesting, indeed. I have to say, when I think powdered milk, I think gross and powdery. It sounds like Alaska Milk has managed to get rid of that. I’ll have to try this! This is definitely not the powdered milk I remember. It looks tasty and the kids really seem to enjoy the taste. The packaging is bright and colorful and it sounds like a great product. I have never heard of Alaska Milk. I looks like the kids love it, I am a milk girl so I would love to try it too! Wow, I’ve never heard of Alaska Milk. Sounds like a great thing for families to know about. We don’t drink much milk in our house but this is great for those who do. I’ve never heard of Alaska milk either, but I like it because its preservable and it lasts longer than the milk in your fridge. Definitely nice if you can’t get to the store often. I would love to give this Alaska milk a try. Our refrigerator never accommodates the amount of milk we drink in our family so having this on hand which be very helpful! I have never heard of powdered milk before but I would give alaska milk a try some day. I was a milk lover growing up. As an adult I was more of a cereal lover. When I was pregnant with my first child I had two bowls of cereal a day. After I had him I lost my taste for milk and I haven’t been right with it. I miss my cold milk and cereal. This Alaska Milk I have not heard of before but it sounds great. These are all great reasons to drink this milk. It sounds amazing and you don’t have to worry about it going bad because of it being dry. Thanks for sharing the awesome information and the videos. It definitely sounds like something I would try. I remember my Grandma used to use powdered milk all the time. Sounds like great milk to have at home and with the kids approval? I’d say win for moms! We don’t have that brand here in Indonesia tho. Powdered milk can be so convenient and delicious. I’d love to try Alaska milk. We always have powdered milk on hand in case of power outages! I like using powdered milk for baking and in recipes because I don’t always have fresh milk on hand. I don’t ever drink it but this looks like it would be tasty. I grew up on powdered milk but it didn’t look as good as that. I would love to try Alaska Milk. That sounds really good. I have to say that I have not heard of it before, but it sounds like they know what they are doing. Actually, I am not sure if I have ever had any powdered milk. I need to give this one a try. I used to drink alaska when I was still there in Pinas. Wala nyan dito, I wish there is.